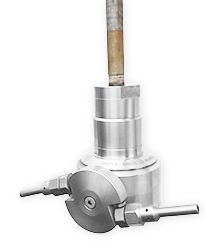 The NLB 3-D head is perfect for the cleaning of totes, small vessels and tanks. Made of all stainless steel construction, it’s a durable, maintenance-free unit providing effective cleaning with 3-D action. 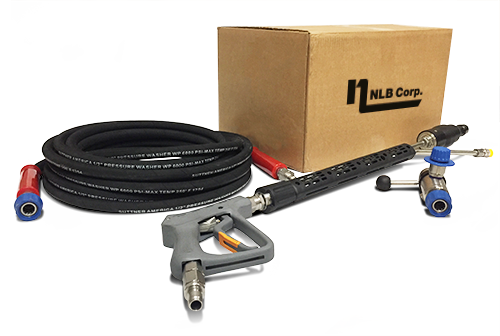 The NLB 3-D head offers up to 5,000 psi of cleaning power with a maximum flow rate of 15 gpm that offers the power and coverage area to clean fast and efficiently. The head is self-lubricating and features a carbine sealing system. Rated for hot water jetting applications up to 250 degrees. 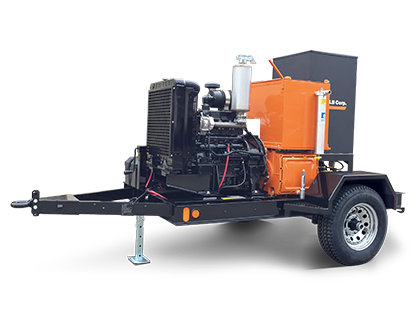 Giving you contractor grade power and NLB proven reliability & durability. 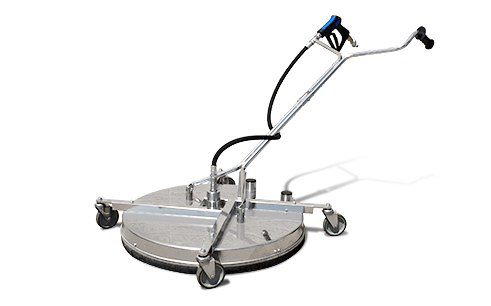 Add soaps, degreasers and other suitable liquid-based product to your pressure washing application. This lightweight tool makes quick work out of large area cleaning.